Here is a list of the best cars for indian roads. Check out these top-ranked cars for indian roads including their prices, specifications, features, variants, and more. 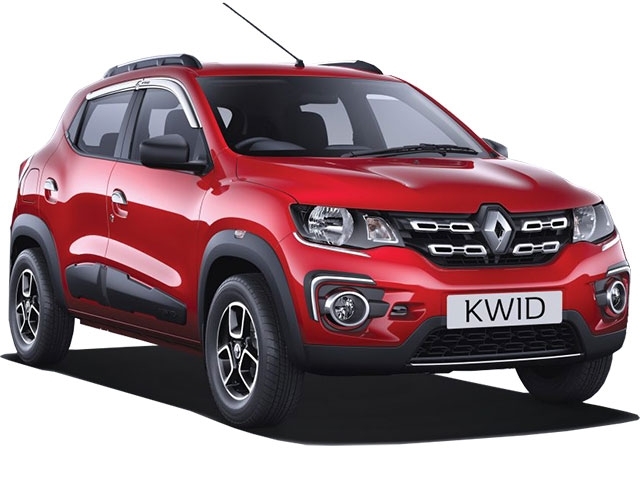 The Renault Kwid is a quirky looking small hatchback. The Kwid comes with an SUV-like design with bulky fenders and good ground clearance. This makes it one of the best suited for Indian roads. The Renault Kwid, along with its SUV-like design offers good performance for an entry-level hatchback. The small dimensions further allow the car to squeeze through city traffic. 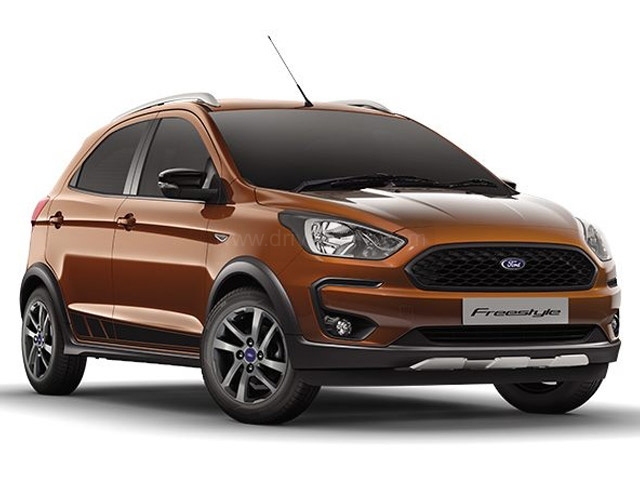 Ford’s recently launched CUV, the Freestyle is one of the best hatchback/crossovers in the Indian market. The Ford Freestyle comes with the dimensions of a small city hatchback, yet offers a high ground clearance like any bigger SUV. The small crossover offering from Ford, also easy to manoeuvre around in city traffic, yet powerful enough to enjoy on the highway. The Toyota Yaris is one of the best sedan offerings from the brand. 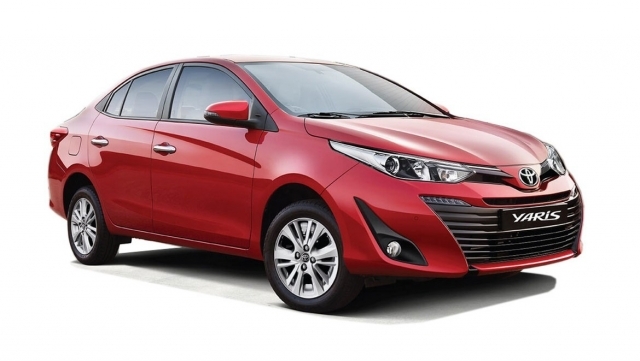 Toyota has customised the Yaris for the Indian roads. The suspension setup, the ground clearance and the tyres all work in perfect sync to offer the most comfortable ride on Indian roads. The Toyota Yaris also provides good performance figures for those quick overtakes in both the city and on highways. 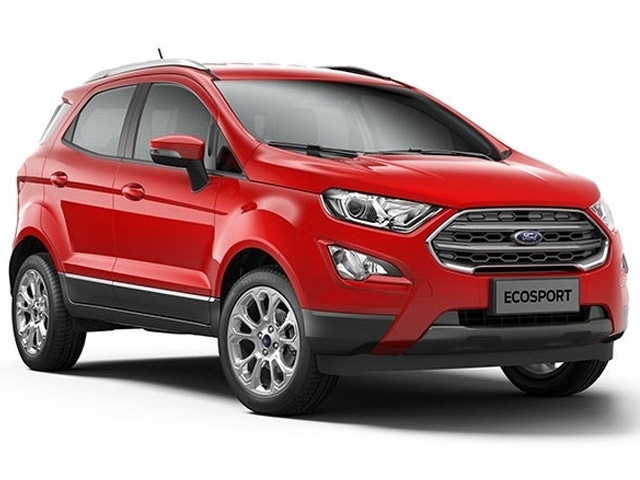 The Ford EcoSport is a strong contender in the SUV segment in India. The latest generation of the Ford EcoSport comes packaged with a host of additional features, along with premium interiors. The car also comes equipped with all the latest technology from Ford, which includes both infotainment and safety features. The new EcoBoost engine further provides excellent efficiency, without compromising on performance. 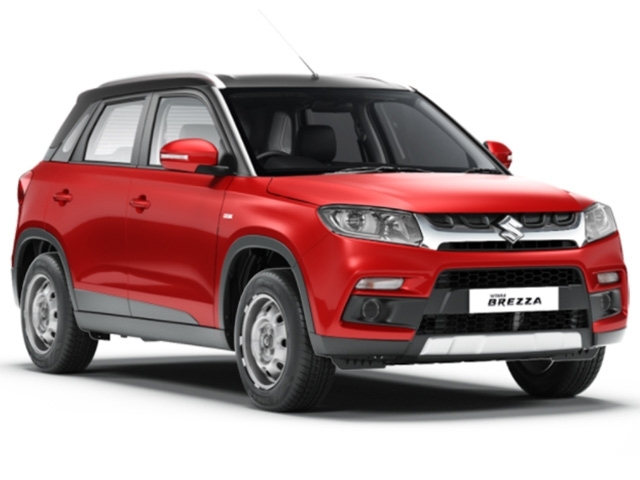 The Maruti Suzuki Vitara Brezza is one of the best choice for a family SUV. The Vitara Brezza offers a comfortable and smooth driving experience. Maruti further has a reputation for easy maintenance, as well as good reliability. Also with Maruti Suzuki’s service centres spread out across the country, the Vitara Brezza is the best choice for the Indian roads. The Hyundai Creta offers a modern ‘Fluidic’ design language with sharp lines and elegant styling. Hyundai is known to offers a host of features on its offerings, which applies to the Creta as well. The latest generation Hyundai Creta comes with all the latest technology and features, with performance figures to match. The Creta is the perfect car for the tech-savvy young modern Indian family. 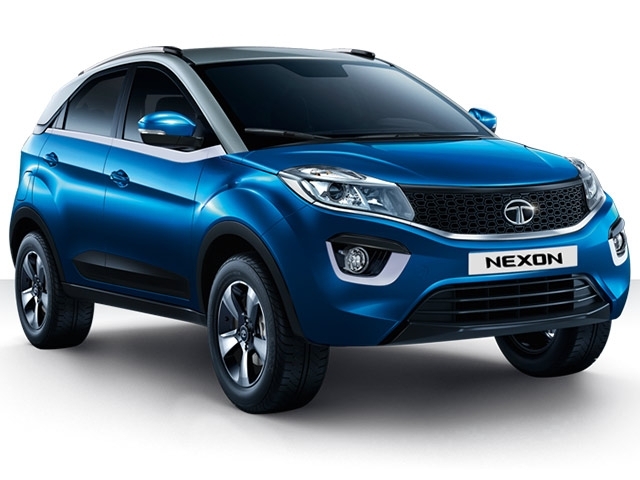 The Tata Nexon is the first SUV offering from the Indian brand. The SUV comes equipped with all the features to tackle the Indian roads. A high ground clearance, strong build quality and the promise of Tata’s reliability, makes it one of the best cars for the Indian roads. The Tata Nexon easily ticks off every aspect to handle the Indian driving conditions with a host of equipment. The Toyota Innova is one of the most-popular MPVs in India. The Innova comes with Toyota’s excellent reputation for reliability and safety. The MPV offers a comfortable ride, with a host of safety features. 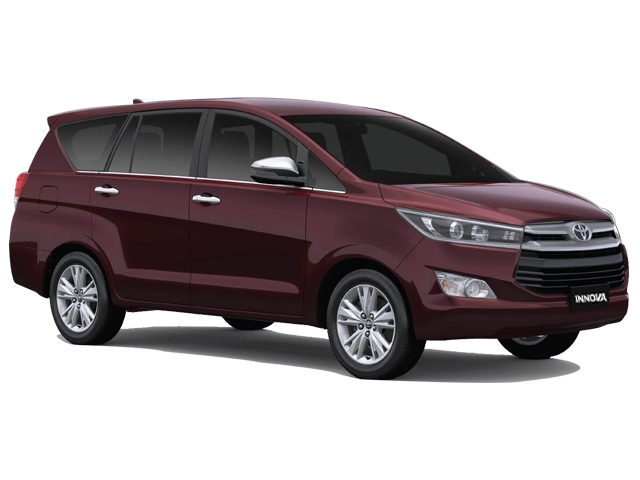 The Toyota Innova also offers spacious amount of cabin space for driver and passengers. The car is perfectly suited for large Indian families, who like to travel together. It further offers a good amount of ground clearance, to navigate all the potholes on the Indian roads. The Ford Endeavour is a solid built SUV, which demands road presence. The seven-seater SUV offering from Ford provides an excellent driving experience, both on and off-road. The SUV offers a powerful ride, while also providing an abundance of space in the interiors. With a massive ground clearance and the perfect ride suspension setup, it takes on any potholes without any problem. 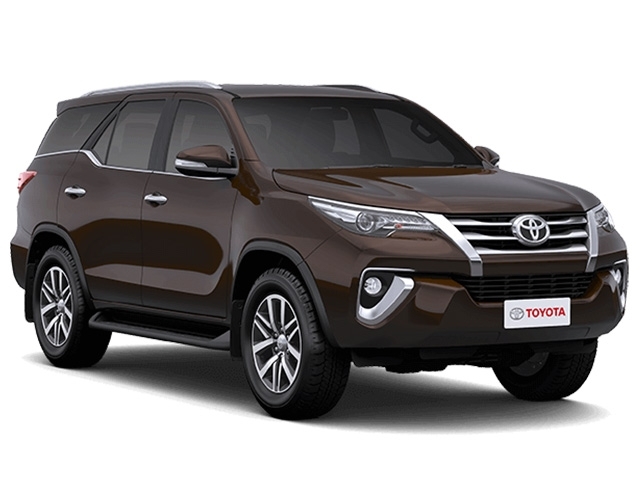 The Toyota Fortuner is one of the most-popular premium SUVs in the Indian market. The latest third iteration of the Fortuner provides a new design language compared to the previous models. The 4x4 SUV can go over any sort of terrain with ease. The powerful engine in the front, along with Toyota’s known reliability further helps the massive SUV to charge ahead.